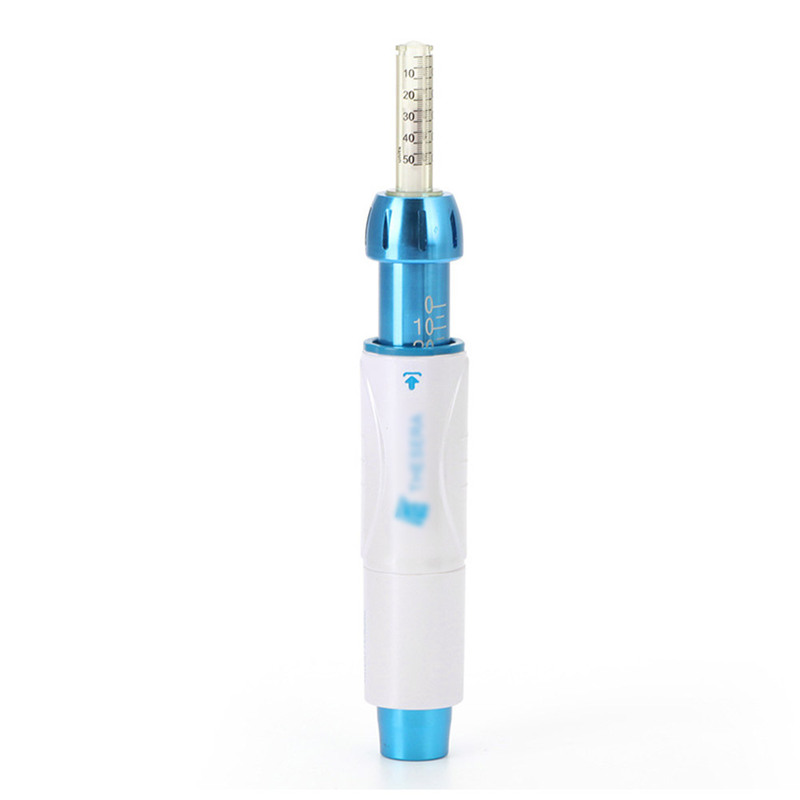 Painless Needle Free injection apply pressure to the body, with high pressure though a tiny small hole instantly penetrate medical fluid into the skin base layer in spray without needles. effectively increase the effect. Painless Needle Free injection will not cause peripheral nerve injuries, so it can reach a painless effect.